Okay- you’ve seen the Tesla go to space, and now you want one- who doesn’t? 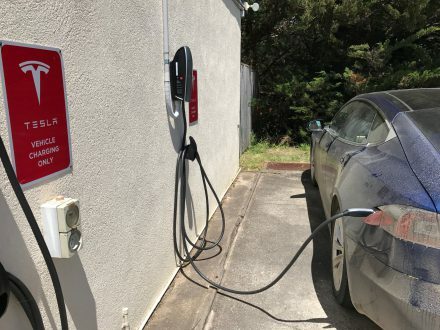 Well if you are getting one, or have one, you can now charge your Tesla in the North West Coast of Tassie when you book into The Coastal Pods. 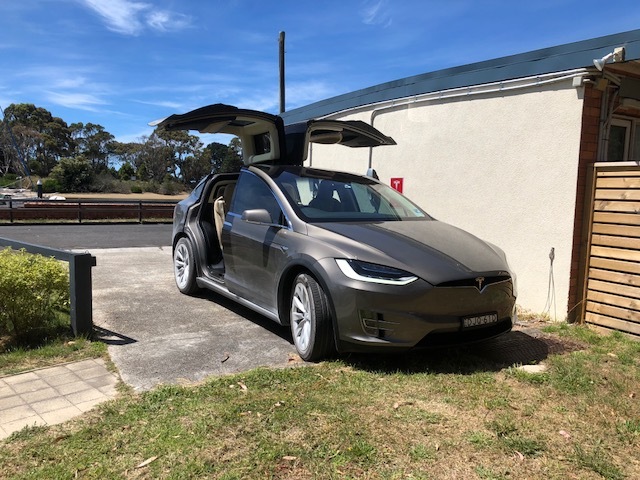 Just bring your Tesla, plug it in, and enjoy the riverside luxury of #podlife.